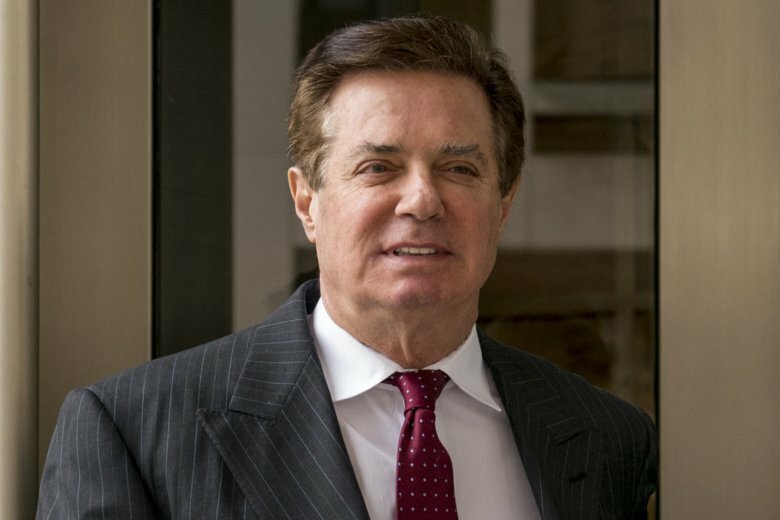 WASHINGTON (AP) — Former Trump campaign chairman Paul Manafort has not shown remorse or taken responsibility for his crimes, federal prosecutors said in a court filing two days ahead of his sentencing hearing. “Manafort suggests, for example, that but for the appointment of the Special Counsel’s Office, he would not have been charged in connection with hiding more than $55 million abroad, failing to pay more than $6 million in taxes, and defrauding three financial institutions of more than $25 million dollars,” prosecutors wrote. The filing was aimed at persuading a judge to reject Manafort’s pleas for leniency at Thursday’s sentencing hearing in Alexandria, Virginia. Sentencing calculations call for a punishment of up to 24 years. Whatever sentence he receives will be by far the longest punishment given so far to any of the defendants charged in Mueller’s nearly two-year investigation. Prosecutors also rejected Manafort’s argument that his age — 69 — should be taken into account, saying he can and should receive proper medical care in prison.